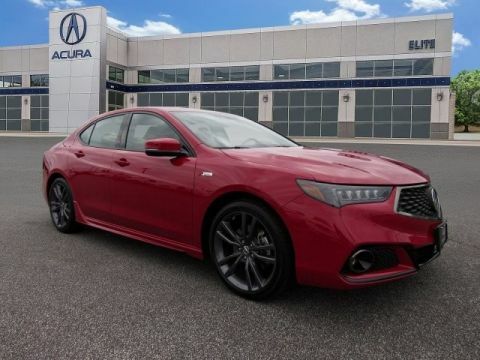 We are an Acura Accelerated Service Dealer and are proud to be a five-time Acura Precision Team Award Winner. 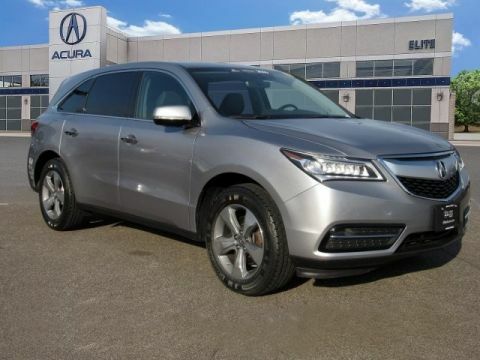 Our service staff consists of Acura Certified and ASE Certified technicians with over 200 years of combined experience. While your vehicle is being serviced, we can accommodate you in our waiting room with Wi-Fi Internet, coffee and other beverages, muffins and snacks, TV, and a children’s table. We also have another quiet waiting room with no TV, Wi-FI, fax machine and copier, and tables to work on. We also offer a shuttle service and provide loaner vehicles on an appointment basis. 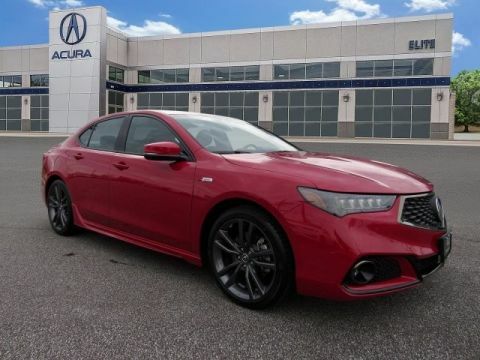 At our full-throttle dealership, nothing makes us happier than seeing drivers of Maple Shade, Moorestown, and Cherry Hill driving away from our showroom behind the wheel of an impressive Acura vehicle. 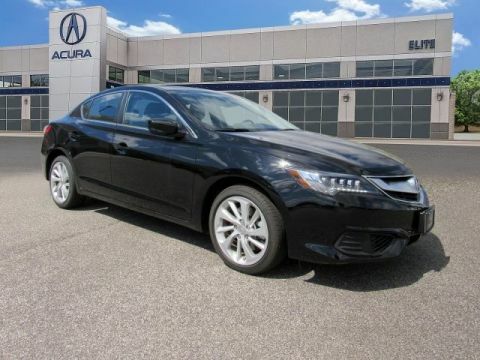 No matter if you’re shopping for a new vehicle, in need of a repair, or are looking to review your financing options, our Acura dealership has all the necessary amenities to help you have an enjoyable car-buying experience. Let’s get to know each other a little bit better! Continue reading to learn more about our departments and how we can assist you in discovering the ideal car for your family. 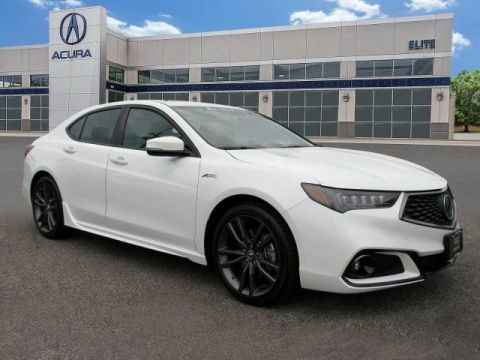 Whether you’ve had your eye on the sporty Acura TLX, capable Acura MDX, or any of our other models, you’ll be presented with a wide array of vehicles as soon as you set foot into our advanced showroom. On top of that, our sales professionals are familiar with all the standard and available features included in each of our automobiles. That way, you’ll choose the car that’s equipped with the gadgets you use the most—be it a responsive navigation system, a suite of safety amenities, or anything else. 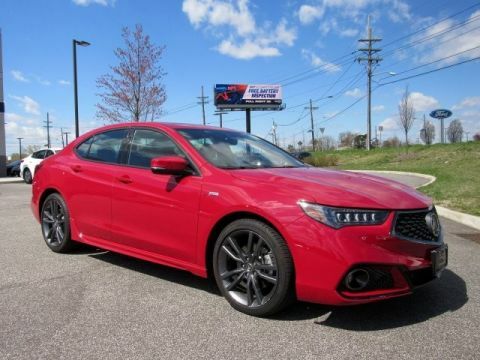 When you’ve decided on your favorite Acura, make sure to check our regularly updated incentives and specials so you can get your hands on the vehicle you want even more easily. 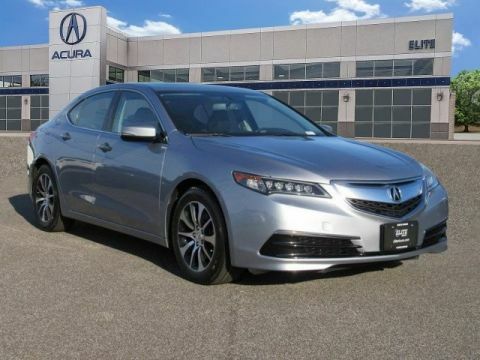 Once you’ve selected the Acura that perfectly suits your needs, our financing experts will help you design a payment plan that fits your budget. Regardless if you’re planning to lease or finance your new, used, or certified pre-owned car, our staff will work with you one-on-one to understand more about your financial requirements. No matter what type of credit history you currently have, our team will discuss your opportunities with local banks and lenders to secure you with the choices you deserve. With us, nothing is impossible to achieve, so head over to our department to learn more about how we can assist you. 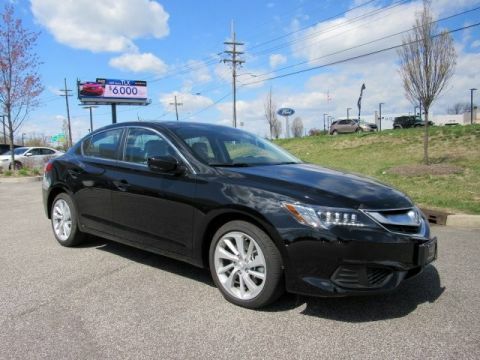 Plus, you can even get a head start on your paperwork by filling out our financing application. After we’ve reviewed your information, we’ll contact you to talk about the exciting options available to you. 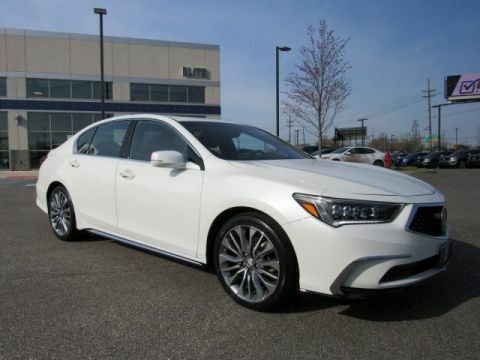 After you’ve had time to enjoy the smooth performance of your Acura, it’s time to bring your vehicle in for maintenance. At our Acura service center, we like to ensure that every job is done right—be it routine maintenance or an emergency repair. Additionally, our service facility is filled with the industry’s most advanced tools and genuine parts so every replacement made to your car is of the highest possible quality. While your vehicle is in our care, you can feel confident that we’ll go the extra mile to keep it healthy for the road ahead. 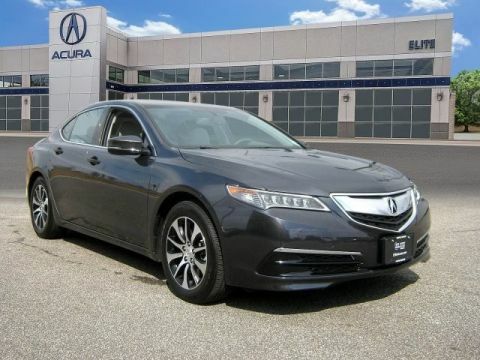 Visit Our Acura Dealership Today! When shopping for a car, nothing makes the process easier than when you’re supported by a team of informed professionals. 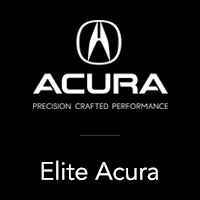 At Elite Acura, our staff will welcome drivers of Maple Shade, Moorestown, and Cherry Hill with open arms and go above and beyond your expectations. So, instead of choosing a dealership that lacks in customer service excellence, stop by our showroom or schedule your test drive today! Prompt service at a reasonable price. Plus a free car wash!